Nick Wilson completed his pharmacy studies at Monash University in 2006 and has worked in community pharmacy for over 10 years, during which time he managed three community pharmacies in Kew and Caroline Springs in Victoria, and Gungahlin in the ACT. Nick has also worked as a sessional teaching associate in the School of Pharmacy at Monash University for six years at both an undergraduate and postgraduate level. 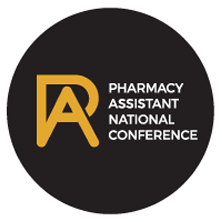 He joined the Pharmacy Guild Academy in 2016 as a Resource Development Pharmacist, creating online educational tools for pharmacists and pharmacy assistants.